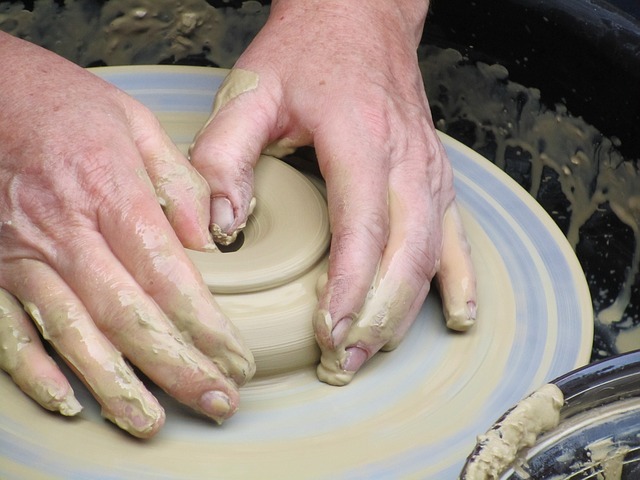 Want to know how a vase or a bowl of mud made? Want to feel the mud slide through your hands to the beat of around? For this is the workshop where you will learn the art of Turner and how things can be done with clay and ceramics. More information at reception.